This sinister looking device is where powerful linemen are born. Designed from a need for one piece that can deliver knockout power in an explosive method. 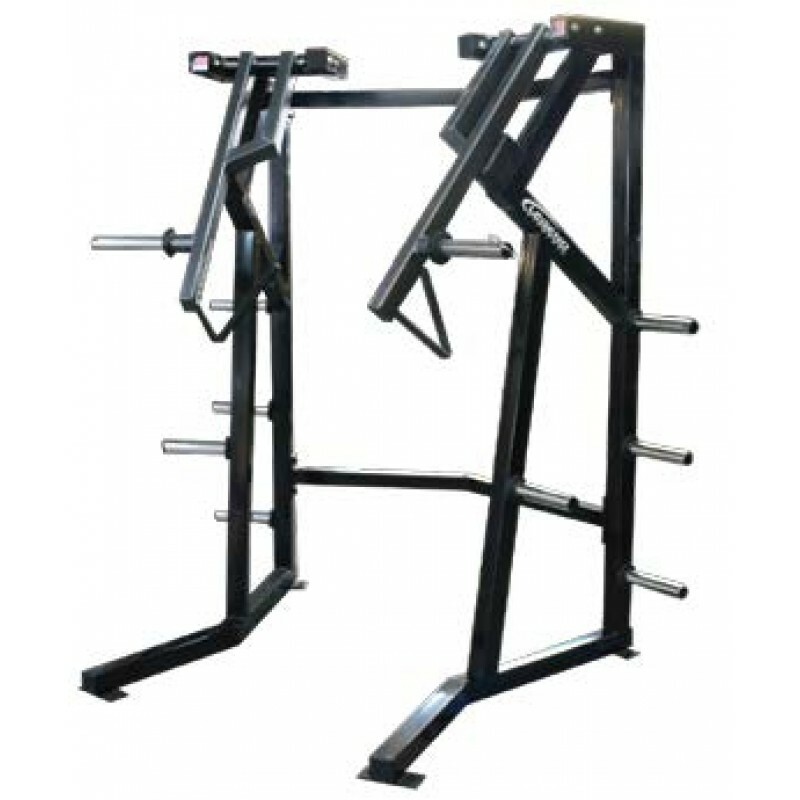 The Legend 3140 Destroyer will build upper body and trunk strength that can be directly related to sports performance. Listen, can you hear it? The faint sound of your competition getting further and further behind. NOTE: This unit must be bolted to the floor to be under the lifetime frame warranty.